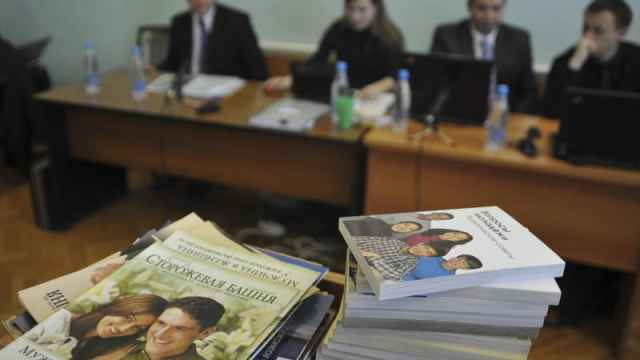 On Wednesday, Dennis Christensen became the first Jehovah’s Witness convicted for extremism after Russia’s Supreme Court blacklisted the religious group in April 2017. 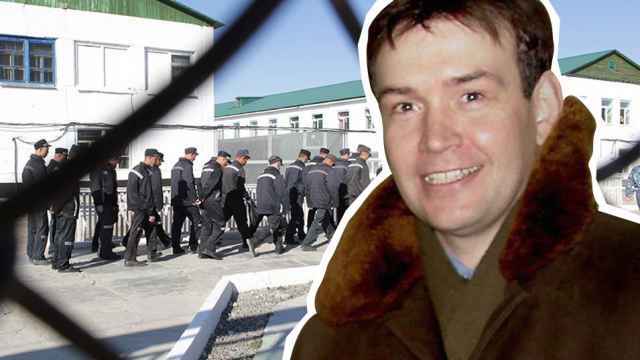 "This is a precedent that will give [the authorities] a push for the other cases being heard and for them to go after other religious groups," Valery Borshchev of the Moscow Helsinki Group said Friday at a press conference in Moscow in support of Christensen. 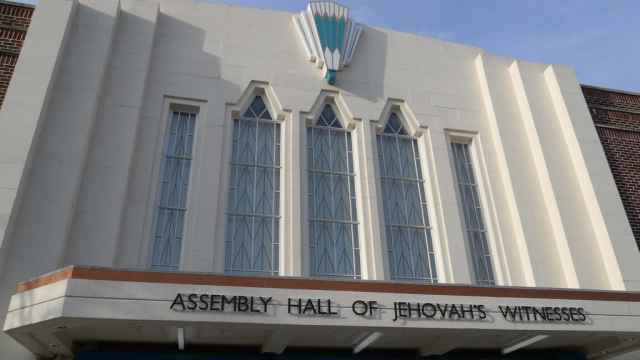 "We will see a wave that will target not only Jehovah’s Witnesses after this," he added. President Vladimir Putin last December called the labeling of religious groups as extremist “complete nonsense." 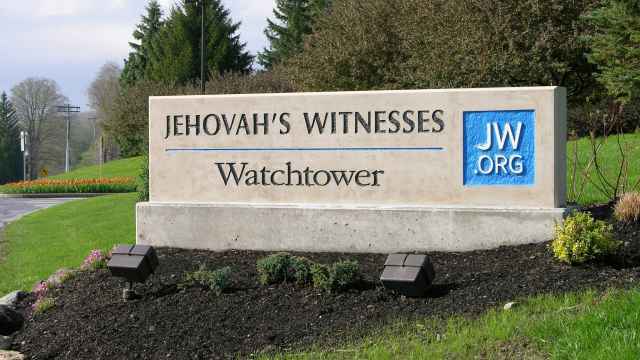 Meanwhile, the persecution of the Jehovah’s Witnesses group has continued.